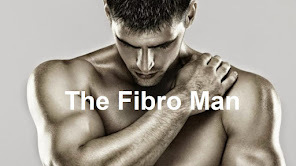 I was diagnosed with Fibromyalgia in 2003. At the time I underwent a series of tests to rule out more sinister conditions - tests for arthritis, cancer etc. etc. 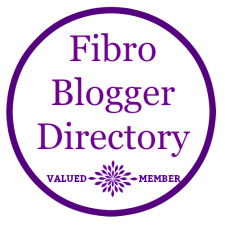 All tests came back as negative (as they always do for Fibromyalgia!) 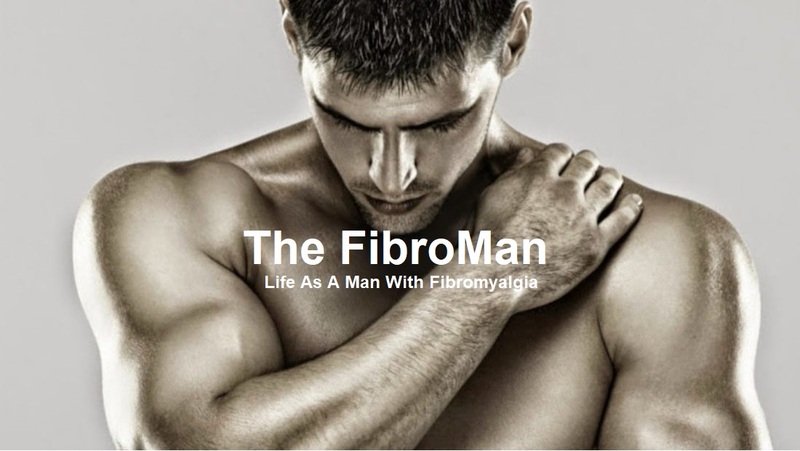 but one test - an MRI scan of my lumbar spine revealed what the consultant termed as "undeveloped spinabifida"
The consultant did say that it could be one of the causes of my intense lower back pain and he suggested a series of pain management sessions to help me with this. I attended six sessions in all and it did not improve my pain levels one iota! For the past eighteen months my lower back pain has become more troublesome and less responsive to pain relief - in fact nothing I take comes close to relieving the pain in my lower back. I live with it every day and every night it keeps me awake. If I sit for more than half an hour I seize up and moving becomes incredibly painful. Similarly, if I stand or walk about for more than fifteen minutes I end up in the same pain. Moving initially helps then I have to stop, but if I stop for too long the pain intensifies....and so it goes on. There is no relief. I have a TENS Machine which works to minimise the pain - but any relief lasts only as long as I wear the machine - and I can't wear it at work. Watching a film or TV show longer than half an hour without having to pause it to adjust my TENS, or reset it, just disrupts family life even more.